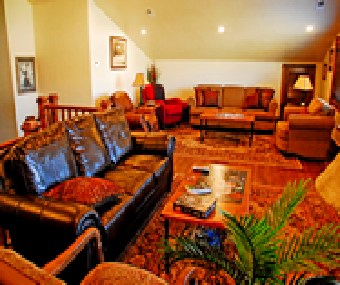 We have several very nice lodging accommodations to choose from in the Dutch John area. Five options in the immediate area are listed below. These are located in Dutch John or are within a 10-15 minute drive. 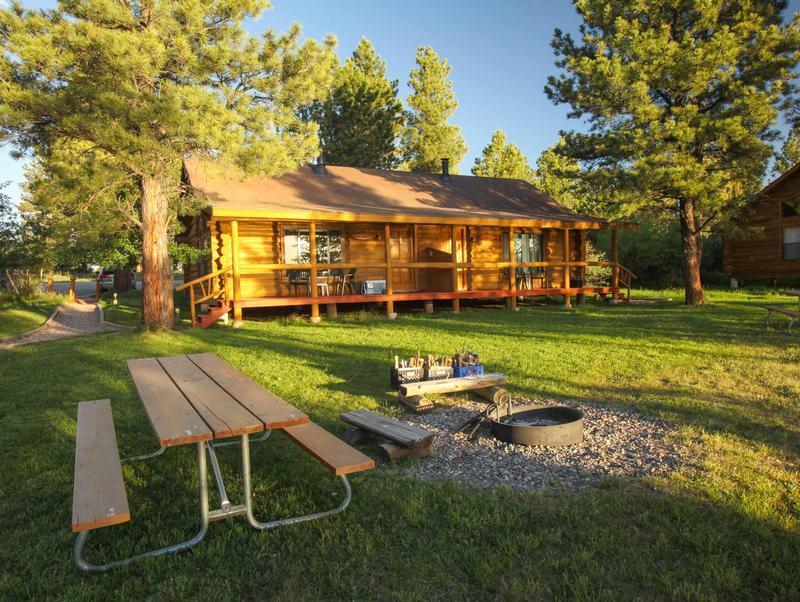 Additionally, Manila, a small town located North of Dutch John, across the Flaming Gorge Reservoir and approximately 30 miles away, has several motels and lodges available as additional options. 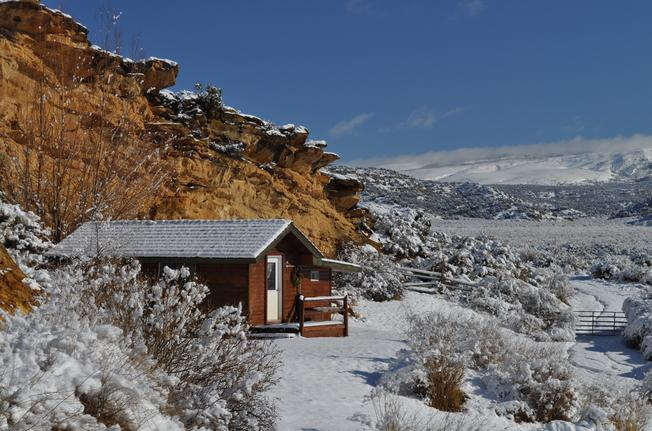 Other alternatives for accommodations include the town of Vernal, which is about an hours drive to the South of Dutch John and Green River, WY and Rock Springs, WY which are approximately an hours drive to the North near I-80. 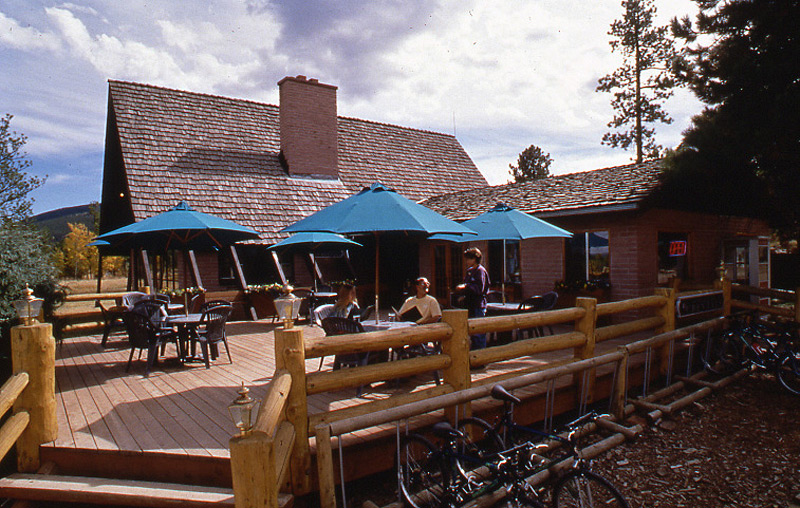 Located only 4 miles up the mountain from the Dam on highway 191, Flaming Gorge Lodge, has a full restaurant that is open for all three meals. 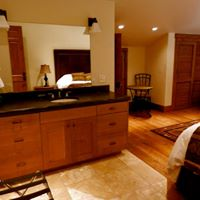 There are two styles of room accommodations regular motel rooms and larger rooms with kitchen, dinning room, living and a bedroom, we call them the Condos. 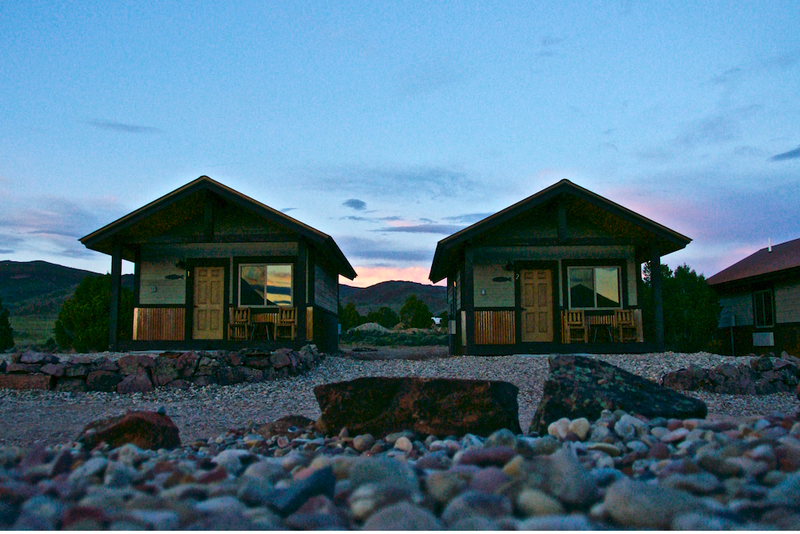 The lodge is complete, having a store, fly-shop, Gas station, and even some spots for camp trailers. Right next to the Rec Service on Highway 191 and the turnoff to Little Hole (one of the few access points to the Green River) on the edge of Dutch John. They have a true Fly Shop, which is one of the most complete near our location. They have a convenience store and also serve a great breakfast, lunch, and dinner. They also have raft and boat rentals for the river. Because of the National Recreation Area there is a multitude of campgrounds. 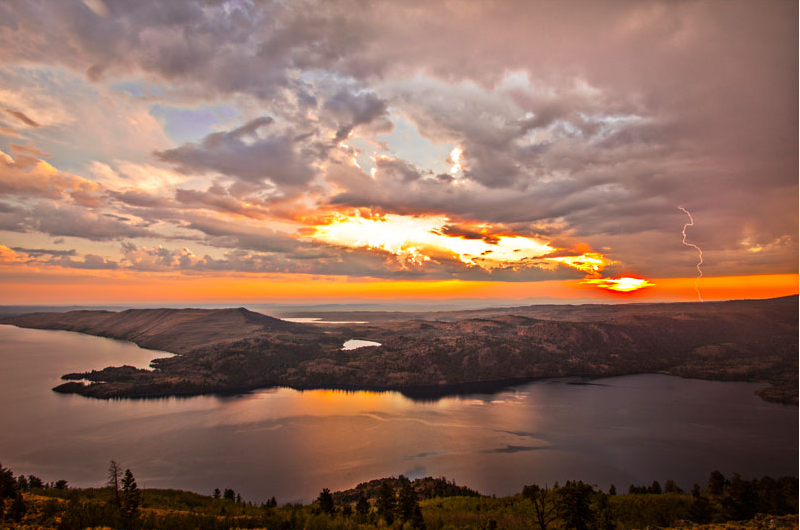 Several of the campgrounds are more convenient to the river, while others are higher elevations for cooler climates. All the campgrounds listed are within a short distance to the river. 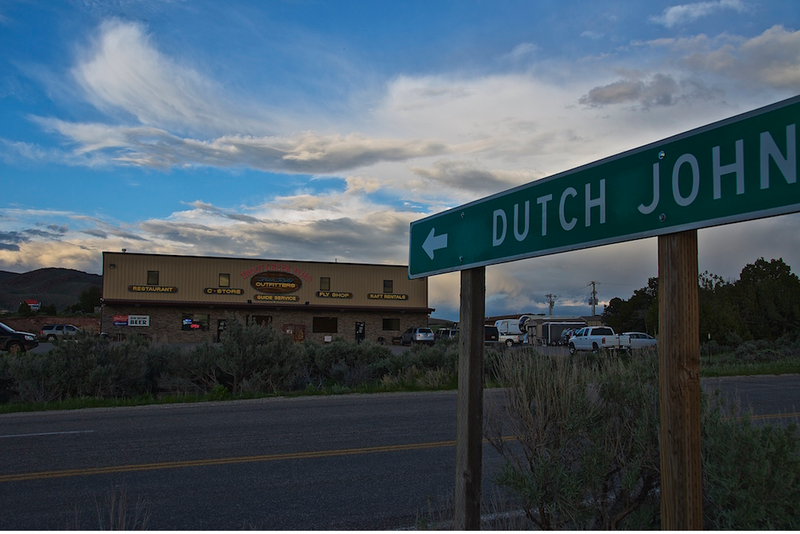 The Dutch John Area also has BLM land that is open for camping, Free of charge. Additionally, there are quite a few camping areas along the river from Little Hole downstream. These are made for hike in or float in camping only and can be reserved on line or at Little Hole.